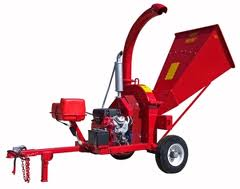 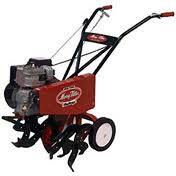 C&T rents Lawn and Garden Items including: Aerators, Brush Cutters, Chippers. 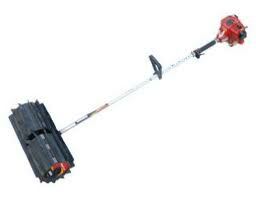 Grass and Hedge Trimmers. 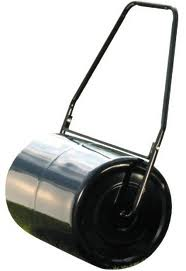 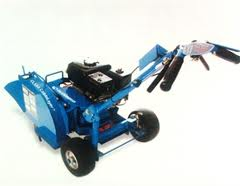 Lawn Care: Lawn Rollers, Sprayers, Mower, Vacuums, Leaf Blowers. 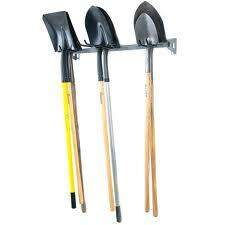 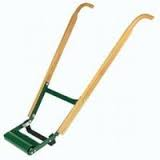 Gardening tools: Tillers, Shovels, Sod Cutters, Stump Grinders and much more. 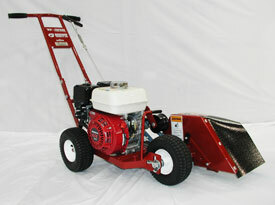 See below for our full product line and pricing. 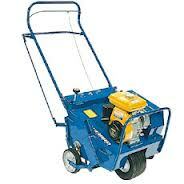 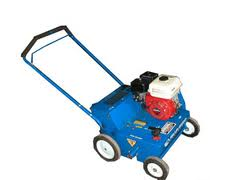 aerating depth up to 3" aerating, width 17.5", gas. 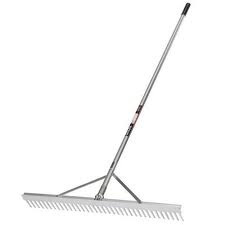 140 Lbs., 2"- 4" digging depth. 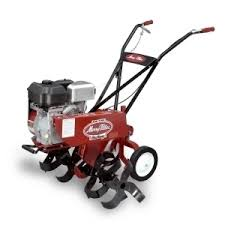 90 Lbs., 2" - 4" edging width. 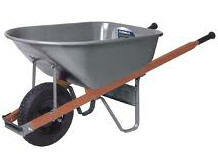 26" W 56" L 46" H.
4" wood capacity, 13 HP, Towable 2" ball, Gas. 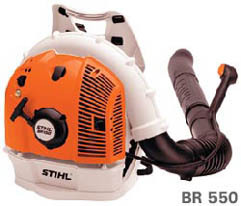 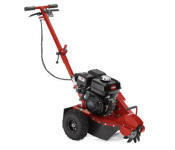 Power Broom attachment also available, mixed gas. 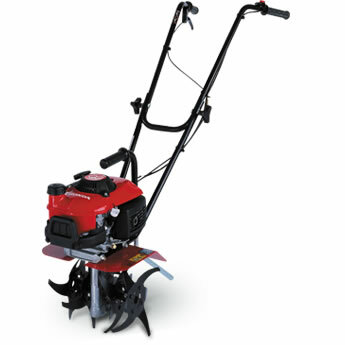 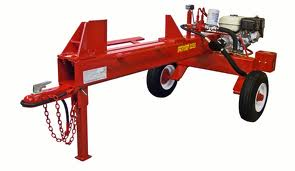 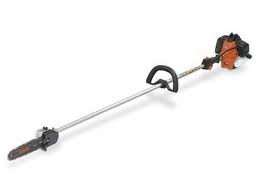 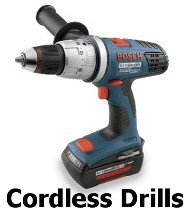 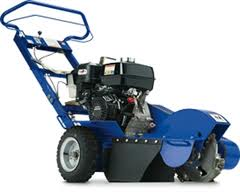 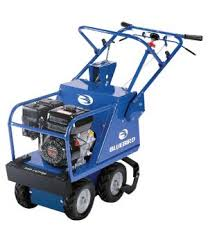 13 HP Honda, cut of depth up to 12"
6.5 HP Honda, cut of depth up to 6"
Heavy Duty, Contractor Type, 6 Cu. 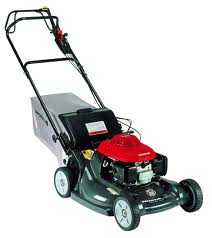 Ft.
Other lawn & garden items and accessories available, call for more information.